Art on the Underground, the Transport for London public art programme, is creating a London-wide exhibition of work by women to mark 100 years since women first won the right to vote. The work is part of London Mayor Sadiq Khan’s new gender equality campaign "#BehindEveryGreatCity". It will be the first time that Art on the Underground has commissioned a year of work created only by female artists. The artwork will be on display at street-level out-of-home sites in Brixton and Southwark, and on the cover of over 25 million Tube maps specially designed by Romanian artist Geta Bratescu and French artist Marie Jacotey. There will also be a sculpture on a disused platform at Gloucester Road Station, created by British artist Heather Phillipson. 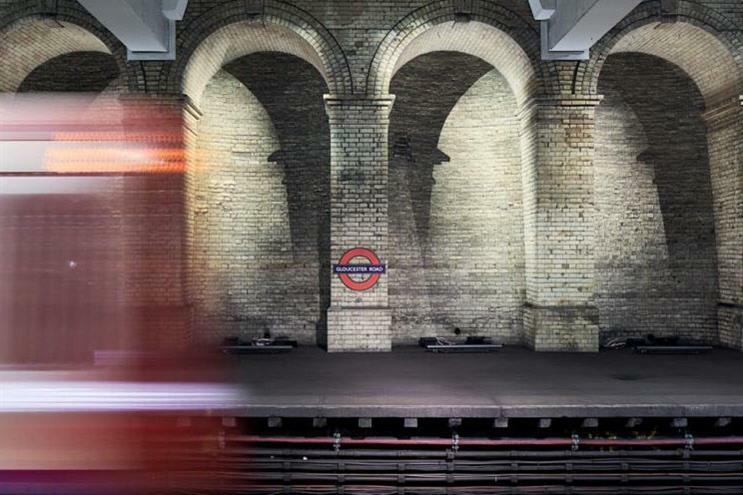 Eleanor Pinfield, head of Art on the Underground, said: "The spaces of our cities are not neutral, and neither is space afforded to public art. Wider social inequalities are played out in the structures of urban life. "Through 2018, Art on the Underground will use its series of commissions to reframe public space, to allow artists’ voices of diverse backgrounds and generations to underline the message that there is no single women’s voice in art – there are however many urgent voices that can challenge the city’s structures of male power."